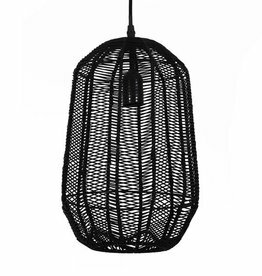 Black rattan pendant light "Rinna"
Home / Black rattan pendant light "Rinna"
Black rattan wood pendant light "Rinna". 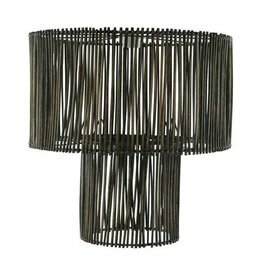 Perfect lamp for Jungalow style interiors. Suitable for bedroom or dining room. Height: 43 cm, diameter: 37 cm. 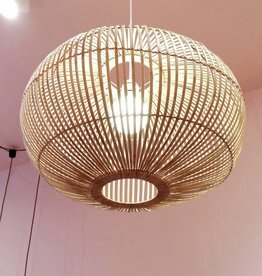 Scandinavian design suspension lamp made of bamboo wood. 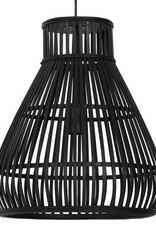 Shop more modern lamps in our online store or visit us in Amsterdam. 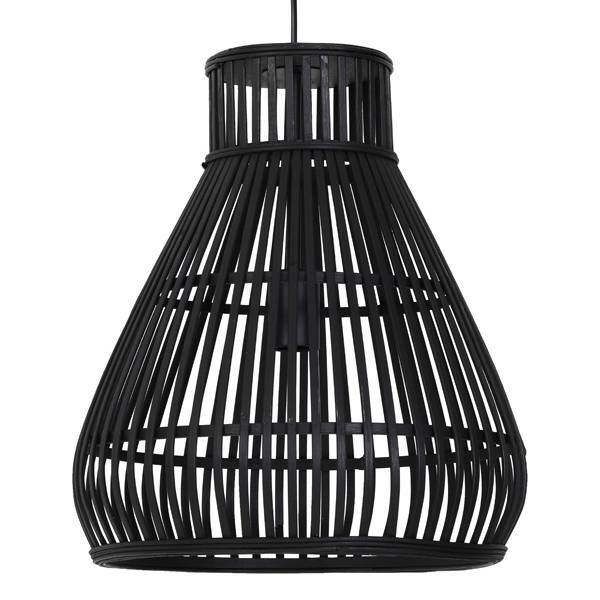 Black rattan pendant light "Linus". 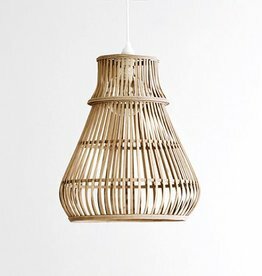 Shop more modern design lamps and lampshade made of bamboo or rattan in our online store. 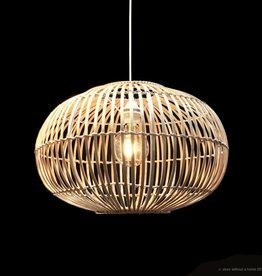 Modern pendant light "Simba" made of bamboo wood. 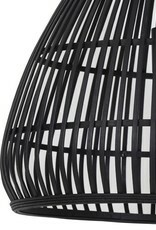 Shop more Scandinavian design lamps in our online store, or visit us in Amsterdam. 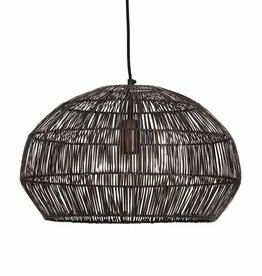 Modern dark rattan pendant light "Rantan". 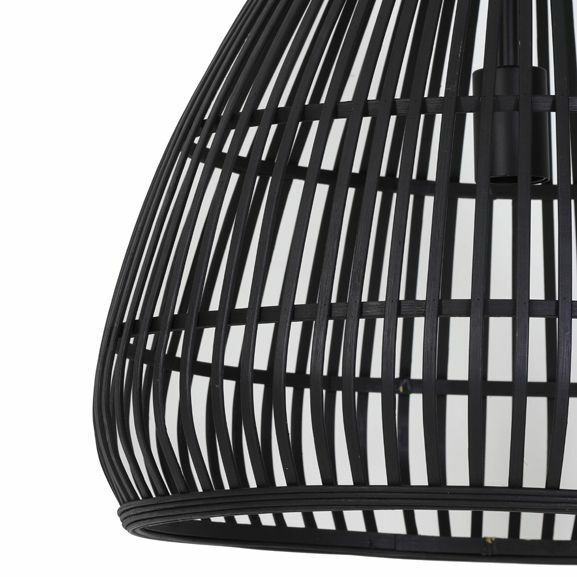 Shop more modern design lighting in our online store or visit us in Amsterdam. 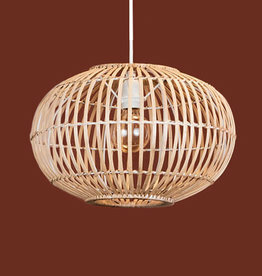 Modern pendant light made of brass metal with rattan effect. 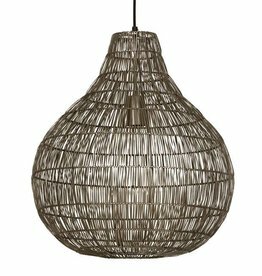 Shop our online store for more modern design hanging lamps.